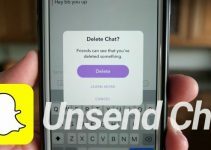 Snapchat’s latest version bungles up a lot of stuff, which is why many users have abandoned the app. 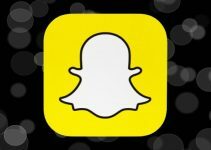 Here’s how you can download the older version of Snapchat on your iPhone on iOS 10 and 11. 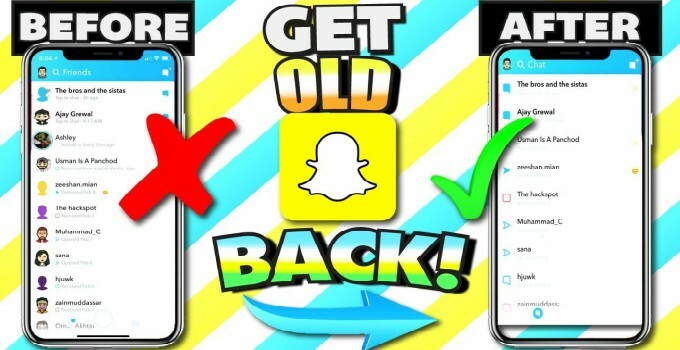 Why should you go back to the older version of Snapchat? Admit it, the good old Snapchat layout is gone for good and isn’t coming back. The latest version, on the other hand, is an absolute freak show and fills your feed with all kinds of crap. This is why a lot of users are flocking back to older versions, and rightfully so. Here’s why you, too, should go back. Firstly, the older versions had a better interface on the whole. Secondly, those versions featured fewer advertisements and focused more on user interactions, something which is missing from the latest updates. Finally, you could use a whole host of tweaks without worrying about bans and account locks. Earlier, you could downgrade Snapchat simply by sideloading an IPA file. However, the developers patched that loophole quickly, thus forcing users to update and install the latest version. Thankfully enough, the latest App Admin update will let you go back to the old version in a jiffy. The only downside of this method is that you must have a jailbroken device. Before you go back in time, you must prepare your device beforehand. You would want to clean all your data up and remove a few tweaks. This will make sure that the backup and downgrade processes go smoothly. 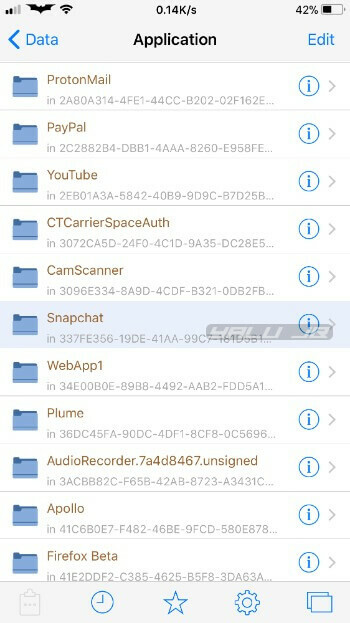 Step 1 First and foremost, delete any and all Snapchat tweaks installed on your iPhone. 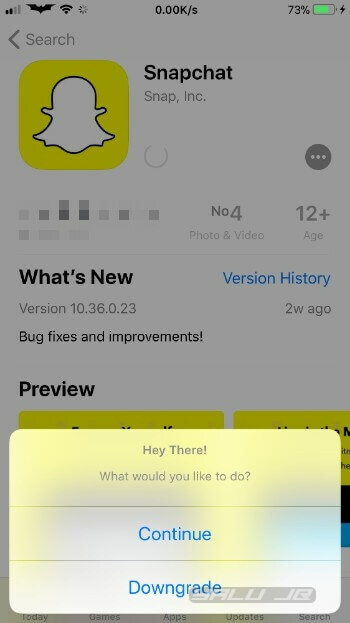 Step 2 Download the latest version of the Snapchat app from the App Store. 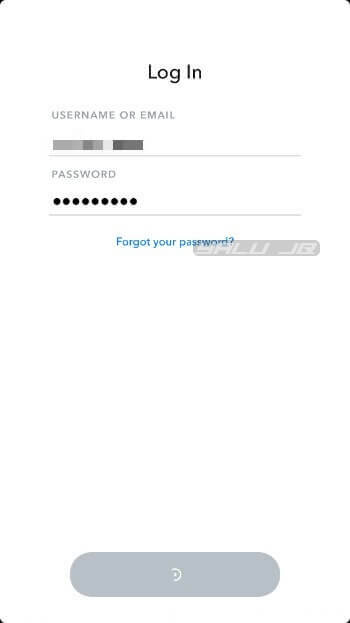 Step 3 Log in to your account using your username and password. 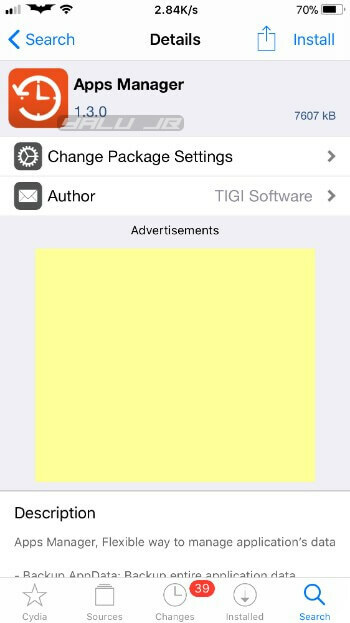 Step 4 Install App Admin or AppStore++ tweak from Cydia. If you decide to install AppStore++, keep in mind that it may not work properly on your device or firmware version. 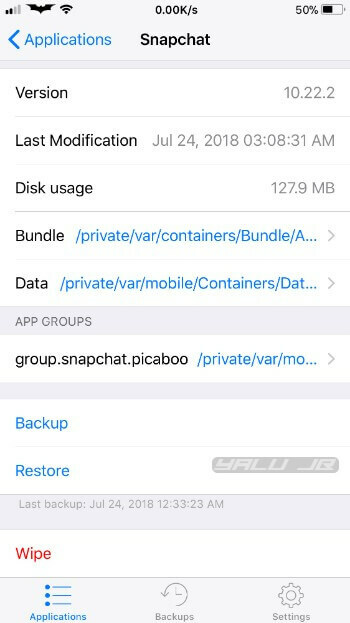 Performing an on-device backup of Snapchat’s user data is essential before you downgrade the app. If you don’t skip this step, the app will throw login errors later on. Step 4 Open Cydia and add Tigisoftware repo (http://tigisoftware.com/cydia/). Step 5 Install Apps Manager app from this source. What this does is, it lets you back up and restore the user data of an application locally. It will appear on your home screen once you install it. Step 6 Launch the app. 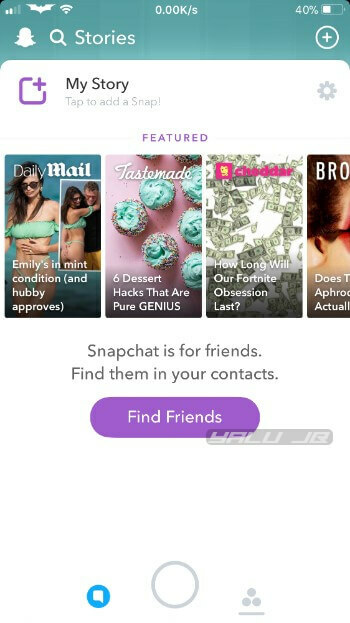 Step 7 Scroll down and select Snapchat from the “Applications” list. 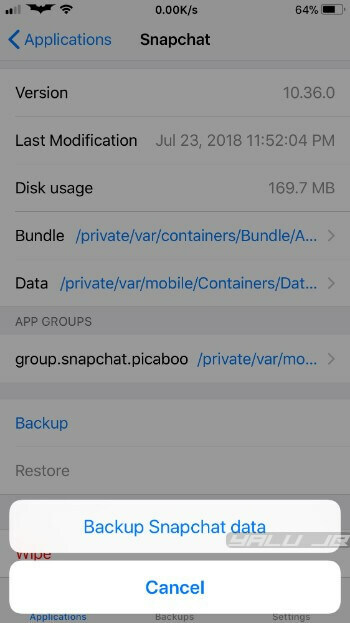 Tap Backup and then select Backup Snapchat Data to confirm. 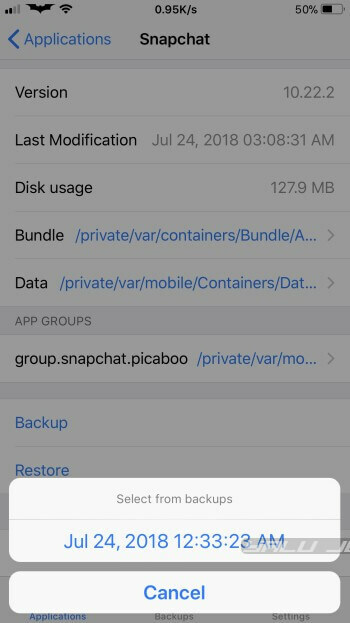 Step 8 Delete the latest version of Snapchat from your iPhone. Step 9 Open the App Store app, search for Snapchat and open its page. Step 10 Press the cloud icon and tap Downgrade from the popup menu. Step 11 Select 10.22.2 (824446511) from the “Known Versions” list. Alternatively, you can select version 10.18.1 if you plan to install a tweak down the line. For those who don’t know, this version works well alongside all tweaks. Step 12 Wait for the App Store to fetch and install this version on your smartphone. Now that you have successfully downloaded the older version of Snapchat, it’s time to pull a few switches and set it up for usage. This section will walk you through the entire setup process step-by-step. Step 13 Once the app appears on your home screen, don’t open it just yet. Instead, go back and open Apps Manager. Step 14 Scroll down and select Snapchat. Step 15 Tap Restore and select the backup you made in step 7. Step 16 Open Cydia, go to Tigisoftware’s source (http://tigisoftware.com/cydia/) and install Filza file manager. Step 17 Open Filza app and navigate to /var/mobile/Containers/Data/Application/Snapchat/Documents. 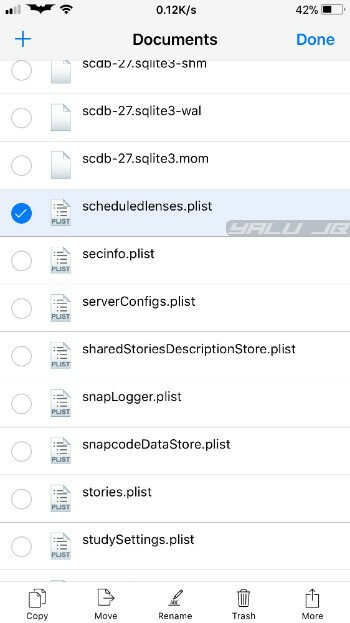 Step 18 Tap Edit then select the scheduledlenses.plist file and tap Trash to delete it. 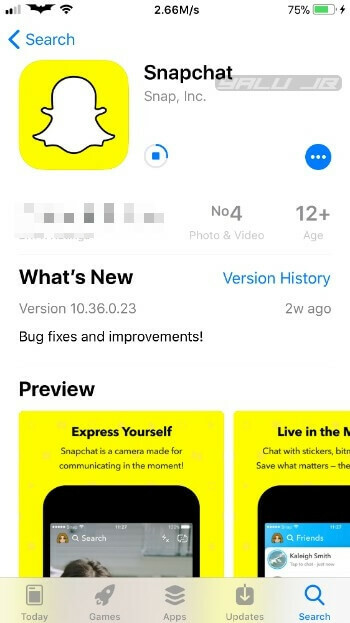 Step 19 Open Snapchat and you can now use its older layout without logging in. Step 20 Open the App Store again and access Snapchat’s page. Step 21 Long Press the OPEN button and tap Block All Updates. Doing so will block all future updates from the App Store and ensure the app stays on the older version. 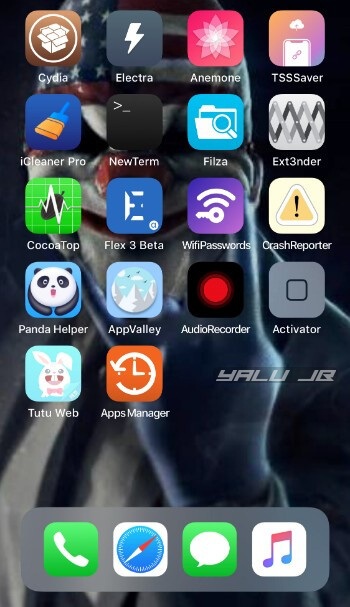 You can now install a jailbreak tweak to extend the functionality of the vanilla app. For example, you can upload from camera roll, save snaps, among other options. However, this section is entirely optional and it is not mandatory to install a tweak. 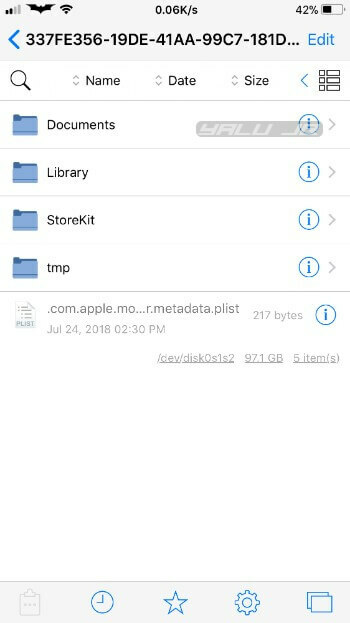 Open Cydia, open the Search tab and type “SCOthman For Snap (iOS 11)”. 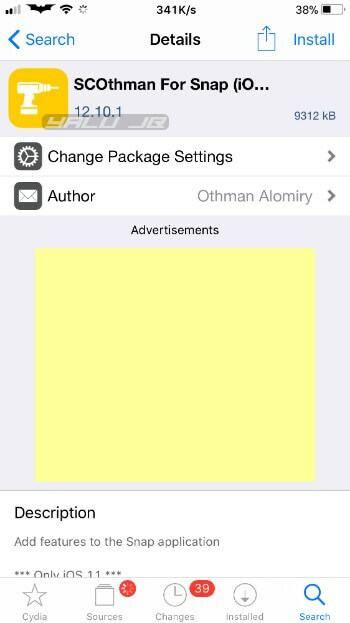 Install the latest official version of SCOthman from the BigBoss repo. And remember, don’t install the “SCOthman For Snap (iOS 10 – 11)” as some features like the upload button are not functional. 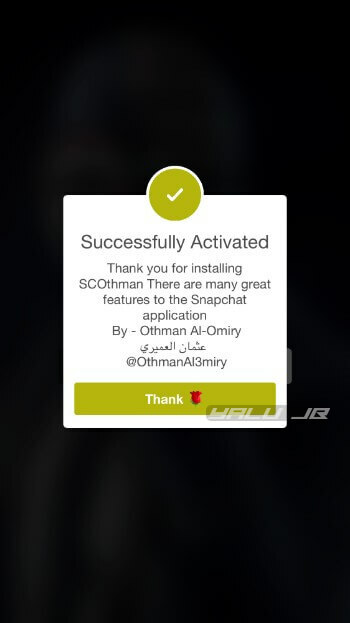 Open the app again and ensure SCOthman displays the activation message. If you are on iOS 10-10.3.3, you can install Phantom Lite from Cokepokes repository (http://cokepokes.github.io). If the app crashes on launch, immediately tap on the camera. If this doesn’t solve the crashing problem, close the app from the app switcher and open it again. If the app still keeps crashing on startup, enable Airplane mode and retry. 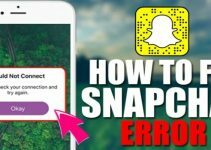 Download NoSubstitute and disable Substitute for Snapchat if you are experiencing the “could not refresh” error. I believe this has been patched now acccording to the twitter, I got banned on two separate accounts using this method in the past two weeks. Is there anything you guys can do so that we can combat this recent patch of theirs and avoid our accounts being locked? Sorry, there’s no patch for it yet. Was working great but now have been banned using this. Happened to anyone else? No, I and a lot of other users are still using the same version without getting banned. Did u use scothman ? It’s working for me but I got couldn’t refresh error, I tried using substitute but it doesn’t work. Can I switch account using this method? Do you want to use two accounts? No fix as of now. 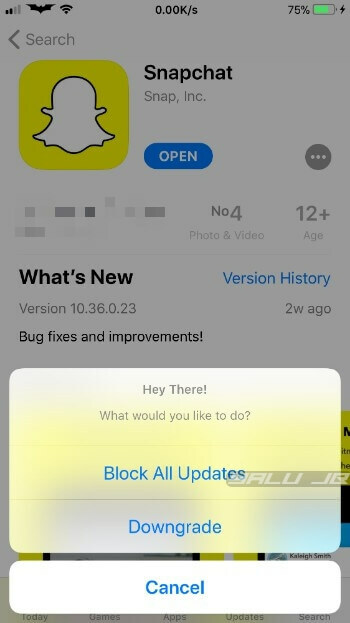 Do you need to then delete the old version of Snapchat you downgraded to BEFORE installing Scothman? Or do you keep it? Whenever I’ve used Scothman in the past, it was suggested to delete the original Snapchat first. Don’t know if this is different. No, you need to keep the old version installed before you install SCOthamn on top of it. I have a question I like the new layout but want to use ++ hacks so are there any versions that have the new layout and won’t get banned with ++ tweaks? The ++ tweaks are not working with this version as far as I know. i tried it but it’s not working the App is opening for 2 seconds normally then closes by itseld, i tried deleting it manually from Filza but it did nit work . No, it will not get you banned since that version doesn’t use the new detection method. I heard that They still Will ban because They Can see that u have logged in the new Update before. If they have flagged your account on their servers before, staying on the latest version won’t do much good either. So it wouldnt ban if i use upload/save from cameraroll? Using scothman nor phantom lite ? And Thanks for Quick reply ! Yeah, using SCOthman alone won’t ban you since this version can’t detect it. what if I want to alternate between different accounts? There’s a tweak that does that. It’s called Slices but it doesn’t have a GUI and you must set it up through terminal. 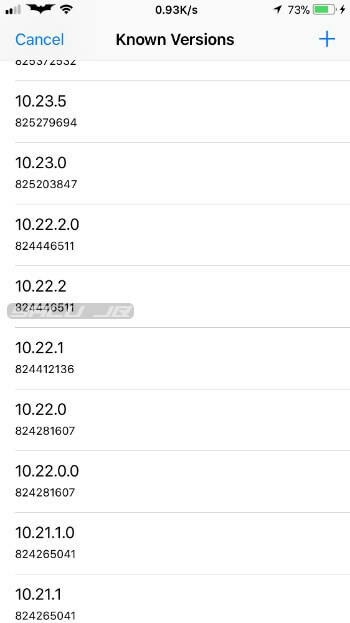 Used this guide to succesfully downgrade to 10.22.2, but now I am unable to swipe down to use the location feature to see others. I am using nosub, and I am unable to use the pull down to find friends location feature. Enable it in NoSub, launch it again, and then disable it in NoSub. 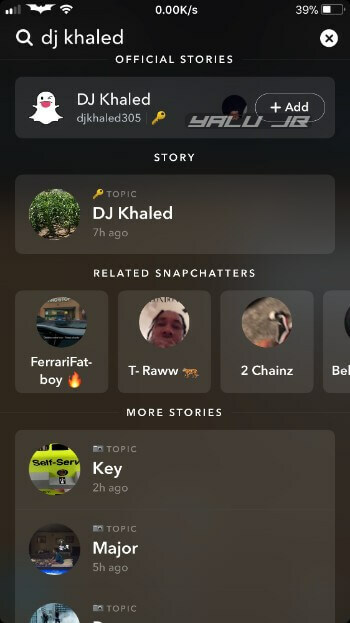 I can’t see stories. Is it normal ? No, that’s not normal. Try going back to version 10.18.1.
thank you for responding each time to all your readers. you are awesome ! Still having issues with snapchat not being able to refresh. But tweaks won’t work if I use nosub. No, enable it, run the app, and disable it again.